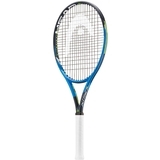 Head Graphene 360 Instinct MP Tennis Racquet Item # 230819 $199.95 Be The First To Review! 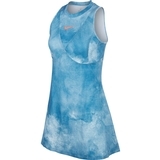 Nike Court Maria Women's Tennis Dress Item # AO0360100 $120.00 Be The First To Review! 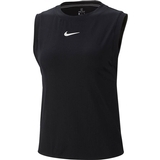 Nike Court Maria Women's Tennis Tank Item # AO0373010 $65.00 Be The First To Review! 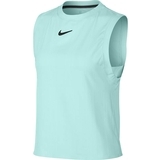 Nike Court Maria Women's Tennis Tank Item # AO0373336 $65.00 Be The First To Review! 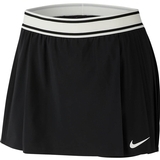 Nike Court Flex Victory Maria Women's Tennis Skirt Item # AO0375010 $75.00 Be The First To Review! Nike Court Flex Victory Maria Women's Tennis Skirt Item # AO0375613 $75.00 Be The First To Review! 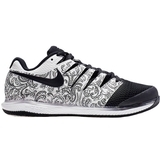 Nike Air Zoom Vapor X Baroque Women's Tennis Shoe Item # AA8027103 $140.00 Be The First To Review! 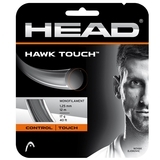 Head Hawk Touch 17 Tennis String Set - Grey Item # 281204-17AN $16.95 Buy 4 or more, Get 20% OFF Be The First To Review! 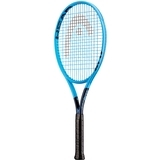 Head Graphene Touch Instinct MP Tennis Racquet Item # 231907 $199.95 $159.95 Buy 2 or more for $149.95 each Be The First To Review! Head Graphene Touch Instinct Adaptive Tennis Racquet Item # 231917 $199.95 $99.95 Buy 2 or more for $89.95 each Be The First To Review! 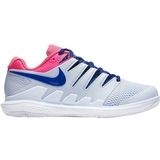 Nike Air Zoom Vapor X Women's Tennis Shoe Item # AA8027404 $140.00 $125.00 Be The First To Review! Nike Court Maria Women's Tennis Dress Item # AJ8762307 $120.00 $90.00 Be The First To Review! Nike Court Maria Women's Tennis Dress Item # AJ8762430 $120.00 $90.00 Be The First To Review!